BC-based rider will wear FLY helmets, apparel, and protective products exclusively in 2018. FLY Racing is proud to announce the return of Rémy Métailler to its 2018 roster of elite mountain bike athletes. After wearing the WERX helmet in 2017, for 2018 Rémy has signed on to not only wear the WERX helmet but also FLY’s MTB apparel and protective products, including its shorts, jerseys, gloves and knee guards. 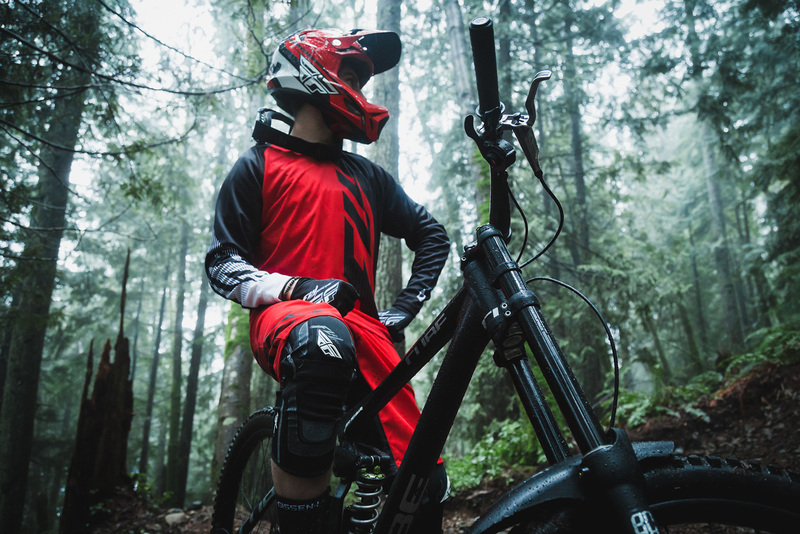 When you think of mountain biking, you think of that perfect balance between being in control and pushing it as close to the limit as possible. Rémy Métailler has perfected this controlled chaos that so many of us cannot. The French native, and now Whistler, BC resident, comes from a long background of success in downhill, urban DH, and Freeride. But it’s not only Rémy’s success in the Downhill racing scene that sets him apart from the rest, it’s his ability to ride things that most people can’t even walk down—let alone climb down. 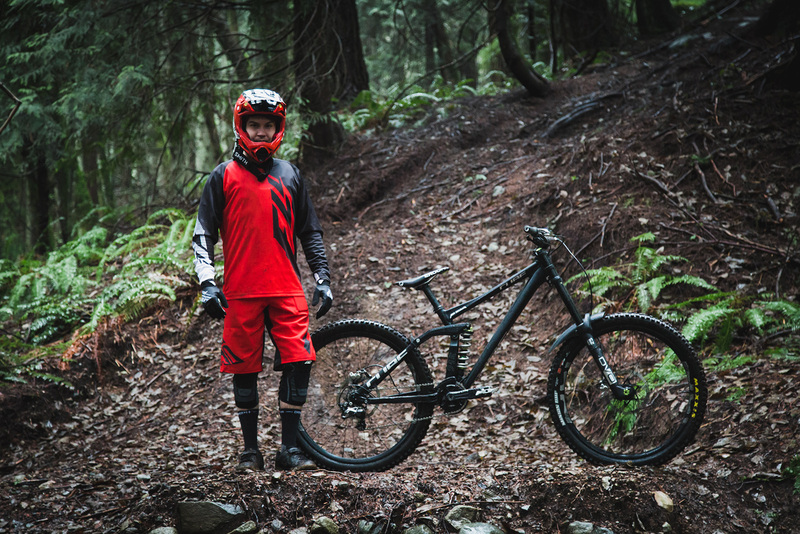 So if you find yourself at Whistler bike park in the summertime, and hear what seems to be the sound of rocks being blown apart, don’t be alarmed—it’s just Rémy Métailler. Look for Rémy and his silky-smooth style kitted out in FLY and pushing the limits at events worldwide.